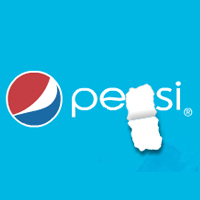 Pepsi or Pesi?. Fer Torres says Pesi instead Pepsi! :3 he is so cute.... Images in the Random club tagged: random picture funny icon cute art :3.